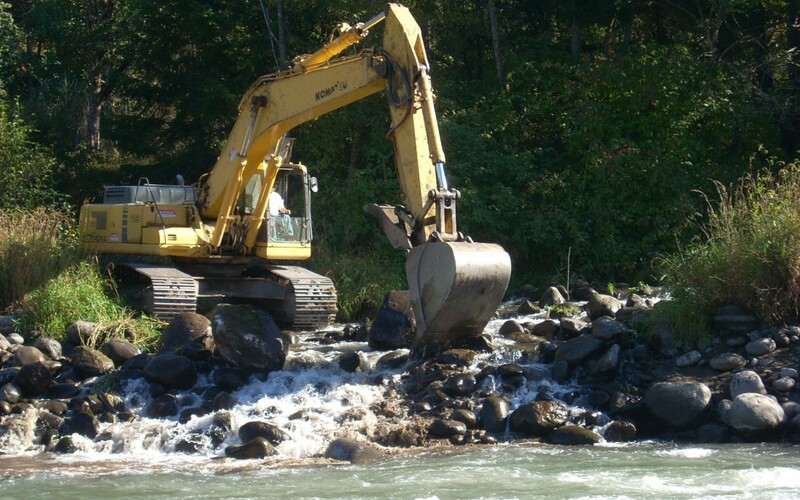 MB&G is currently managing the full delivery of turnkey Mitigation for Oregon Department of Transportation’s US 20: Pioneer Mountain to Eddyvillle project in Lincoln County, Oregon. 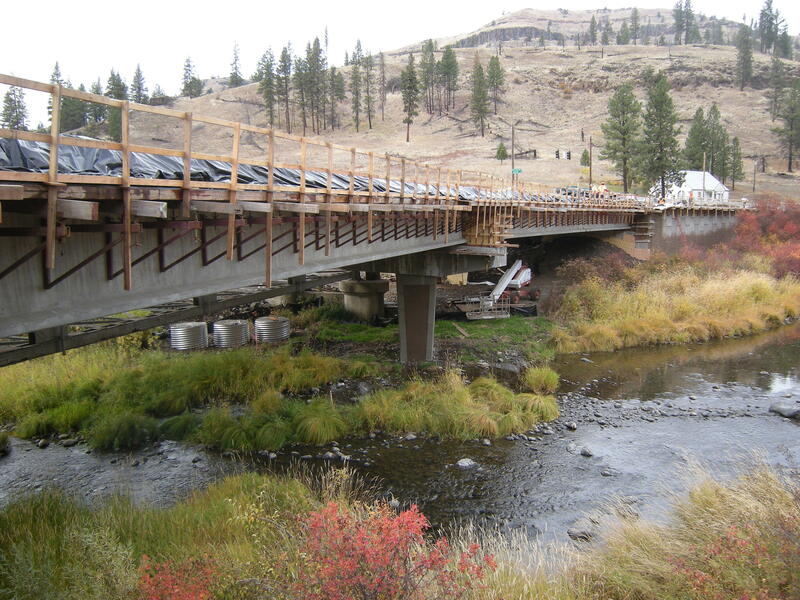 MB&G managed environmental regulatory compliance during the final design and construction of seven bridge replacements and one bridge repair effort for this $50 million design-build construction contract. 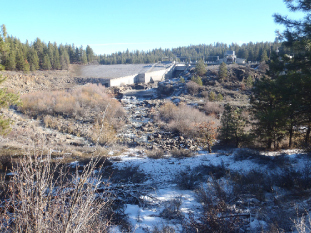 As part of the Klamath Hydroelectric Project Settlement Agreement, PacifiCorp Energy committed to a series of Interim Measures that would improve habitat for resident trout, and potentially, future salmon (post dam-removal). 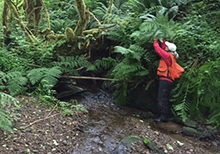 PacifiCorp engaged MB&G to prepare an Environmental Assessment of these proposed actions, which are located on Bureau of Land Management lands. 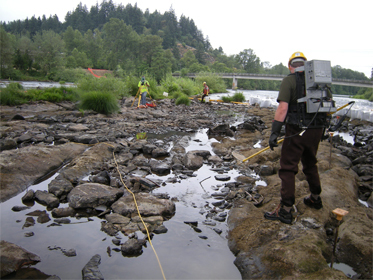 MB&G served as the Environmental Manager for the design and construction phases for the replacement of the Interstate 5 crossing of the Willamette River in the Eugene/Springfield area.